Although they produced some creditable resistance the Hoops were eventually undone by the most potent attacking force in the SCEL Premier Division. 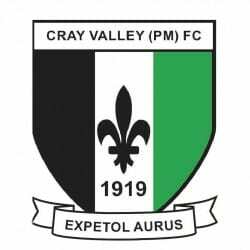 Cray Valley came into the game on the back of a six-match winning, during which they had banged in 21 goals, but for nearly 70 minutes of Saturday’s game the Millers were kept at bay by some resolute Deal defending and more superb work from James Tonkin. The young ‘keeper was called into action as early the first minute when veteran striker Kevin Lisbie, who famously scored a hat-trick for Charlton against Liverpool when the Addicks were in the Premier League, broke through the Hoops backline in search of his 22nd goal of the season but was denied by Tonkin. 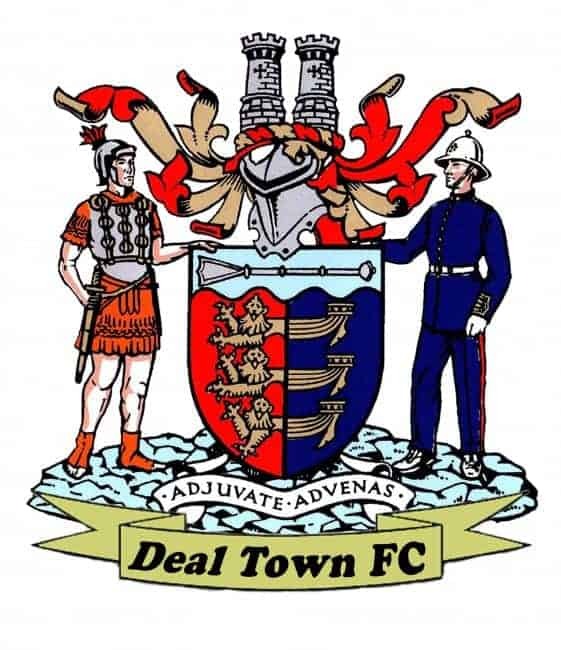 And with “Tonks” pulling off a number of other fine saves, and man-of-the-match Alfie Foster producing a gritty marking job on Lisbie, Deal were able to frustrate Cray for nearly 70 minutes. But on the “flip side” the Hoops, missing the suspended Connor Coyne, offered little in the way of an attacking threat themselves and Millers’ ‘keeper Andy Walker was only called into serious action in the dying minutes when he turned Sam Wilson’s strike away for a corner. And it finally came in the 68th-minute when the Millers’ new signing, Gavin Tomlin, reacted quickest in a goalmouth scramble to volley past Tonkin from close range. The Hoops ‘keeper had little chance of stopping that effort and the same applied to Cray’s second goal seven minutes later when a corner from Anthony Edgar flipped off the head of Liam Hark into his own net. Deal: Tonkin, Reeves (C Miller 51), Alexander, Hark, Foster, Maughan, B Munday (Howard 76), Chapman, Wilson, Pilcher (Walsh 73), A Milller.